HPV vaccine coverage has been lower than that of other routinely administered adolescent vaccines. 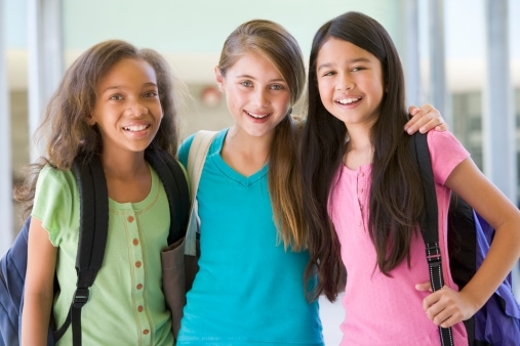 Better communication with physicians, parents and adolescents about the benefits of HPV vaccination during early puberty is critical to removing barriers that have prevented wider use of the vaccine, says a public health expert at Emory University's Rollins School of Public Health. The commentary by Robert A. Bednarczyk, PhD, was published this week in the journal JAMA Internal Medicine. HPV vaccine coverage has been lower than that of other routinely administered adolescent vaccines, with only 57 percent of adolescent females and 35 percent of adolescent males beginning the three-dose HPV vaccine series. One of the primary reasons cited by parents for not vaccinating their children relates to the vaccine's role in preventing a sexually transmitted disease and fears that adolescents will view HPV vaccination as approval for sexual activity. The vaccine is recommended for 11- and 12-year olds, or for older adolescents or young adults who have not been vaccinated. "However, just as we do not wait until we have been in the sun for 2 hours to apply sunscreen, we should not wait until after an individual is sexually active to attempt to prevent HPV infection," notes Bednarczyk. "In the meantime, the commentary concludes, "physicians should recommend the HPV vaccine as part of the adolescent vaccination platform, as is done for the Tdap and MCV4 vaccines, and highlight the reasons that support early vaccination: better immune response, importance of vaccinating before sexual activity, and consistent evidence that HPV vaccination does not lead to increased sexual activity."